I’ve had my blog for about a year now and realised I’ve got nothing about me on here. 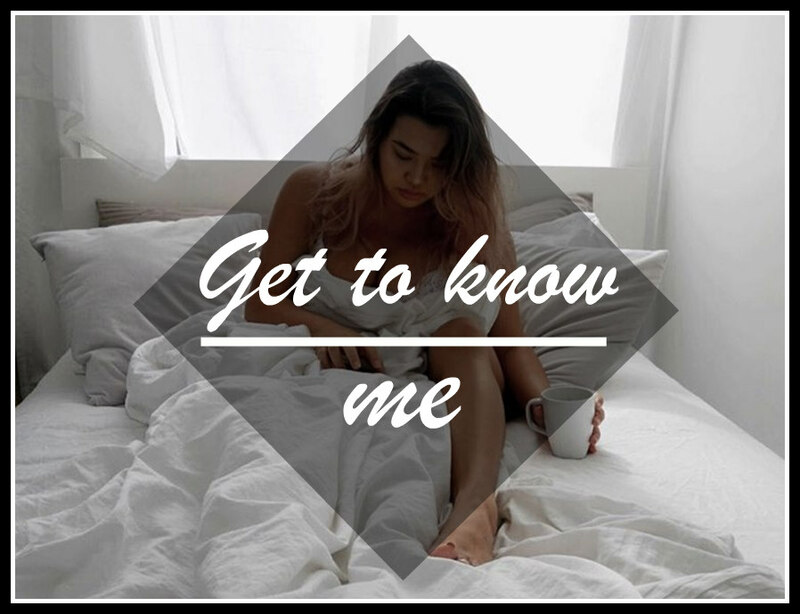 I found a ‘get to know me’ post and thought I would answer a few questions & combine it with a ‘this or that’ post. Hopefully you’ll know a little bit more about me after reading! Favourite products for glowing skin + swatches. Libras unite! I am October 3rd. 🙂 Great post! It’s nice to get to know a little bit about you! so cute babe!!!! do you have a video channel? Really cool that you’ve been to so many countries!